Cariloha Ranks No. 558 on the 2013 Inc. 500|5000 with Three-Year Sales Growth of 805%. 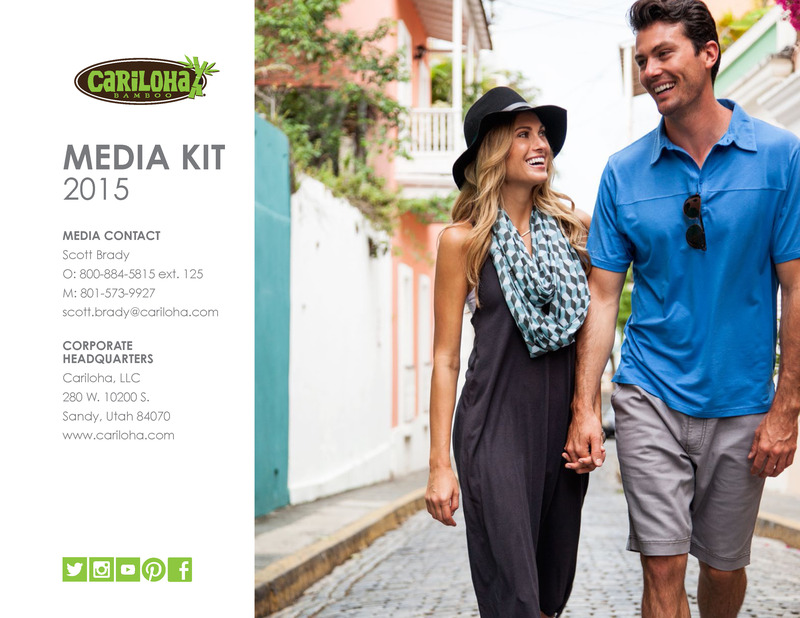 SALT LAKE CITY – Cariloha, international retail brand specializing in bamboo-based apparel, accessories, bedding, and bath goods, announced its ranking at no. 558 on Inc. magazine’s seventh annual Inc. 500|5000, an exclusive list of the fastest-growing private companies in America. Cariloha ended up just shy of the top 500 companies listed and received additional recognition at no. 36 in the top 100 retail companies, no. 16 in the top companies in Utah, and no. 9 in the Salt Lake City metro area, overall. The list represents the most comprehensive look at the most important segment of the economy—America’s independent entrepreneurs. Fuhu topped this year’s list at 42,148% growth. “The Inc. 500|5000 was harder to get into this year than ever in its history. The median company on the list increased sales more than 140% since the start of 2010, while the average honoree grew a mind-boggling 468%. Those are results most companies could only dream of in the economy of the past three years,” said Eric Schurenberg, Inc. magazine editor in chief. Cariloha joins Intuit, Zappos, Under Armour, Microsoft, Jamba Juice, Pandora, Patagonia, Oracle, and other notable powerhouses like Alex and Ani, LivingSocial, OtterBox, and other prominent brands featured on this year’s list.